From singles, ideal for short stays, to fantastic scenic suites with hydro massage tub and private steam bath. You can just pick and choose here at the seaside in Diano Marina. 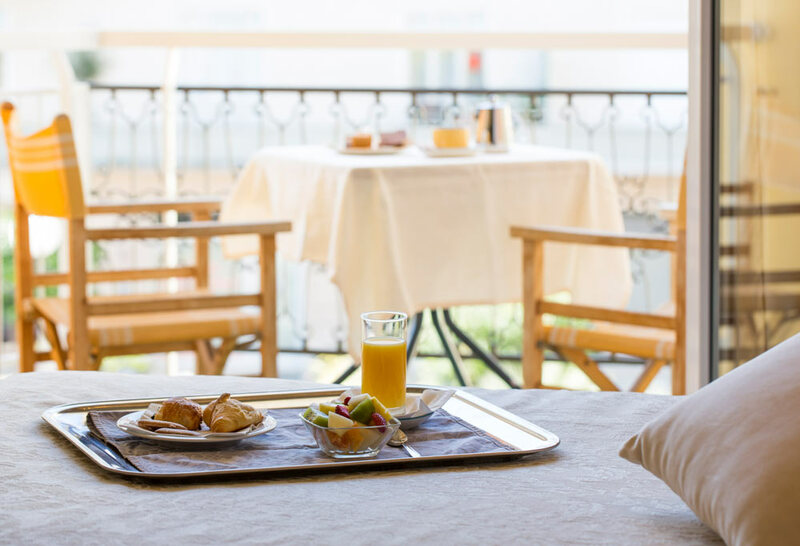 Let this summary table help you find the accommodation you are looking for: it is simple and fast! Perfect for young couples and short stays. Ideal if you are seeking a functional no-frills option. A bigger and stylish room, with balcony. Also excellent for 3 guests (upon request). 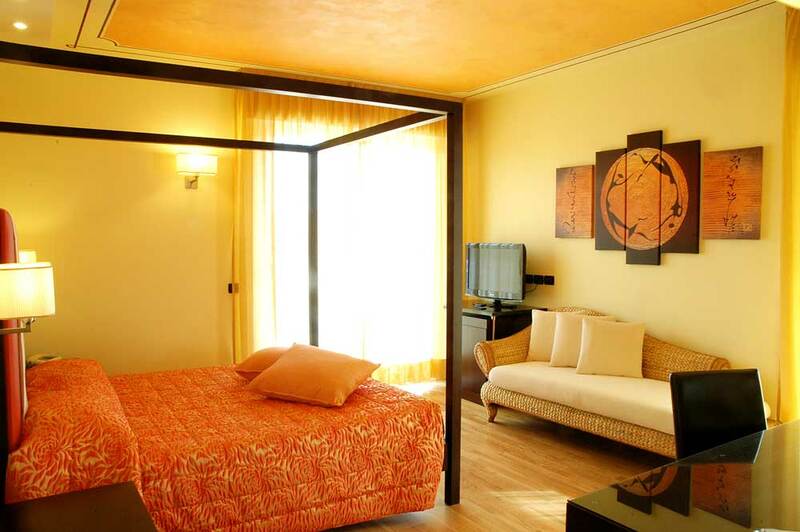 Spacious and refined, for your seaside holiday in Liguria. LCD with digital terrestrial and international satellite channels. Even more inspiring, with a small balcony and a unique Emotional Experience Bathroom including chromotherapy, hydro massage shower, and cervical waterfall. 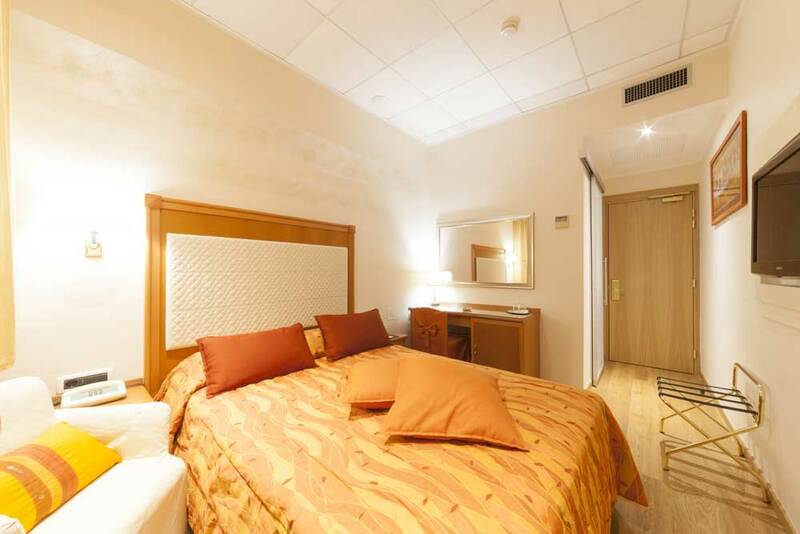 A bigger room, with studio and balcony, excellent for longer stays or if you love top comfort. 2 LCD TVs with digital terrestrial and international satellite channels. If you are looking for a total-wellness stay, well, this is the room for you, with hydro massage tub and private steam bath! 46"LCD TV with digital terrestrial and international satellite channels. A great holiday calls for a great room! Treat yourself to a suite, with chromotherapy and hydro massage! Absolutely impressive, with pool-view balcony. 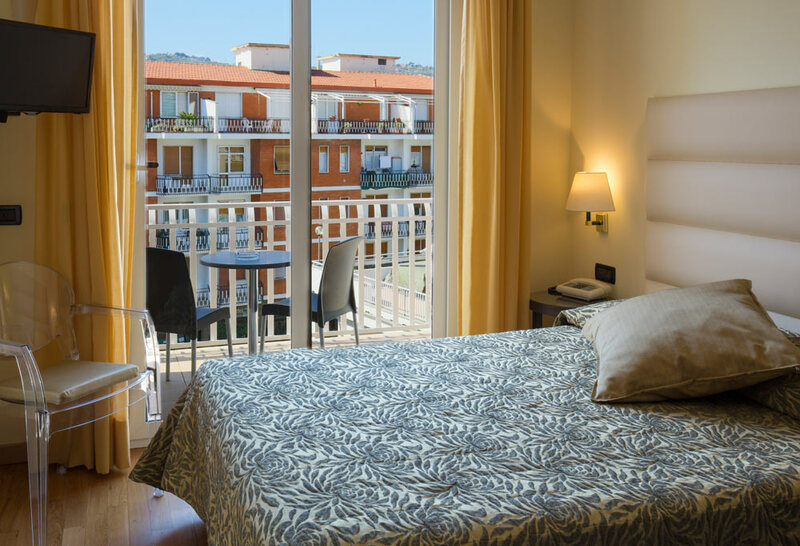 Make the best of your holiday on the Ligurian Riviera! Sofa bed with LCD TV with digital terrestrial and international satellite channels. With spacious terrace and great views, 4th floor guaranteed. The fascination of discovering one another, the pleasure of confirming one another. The most beautiful setting for romantic seaside holidays. 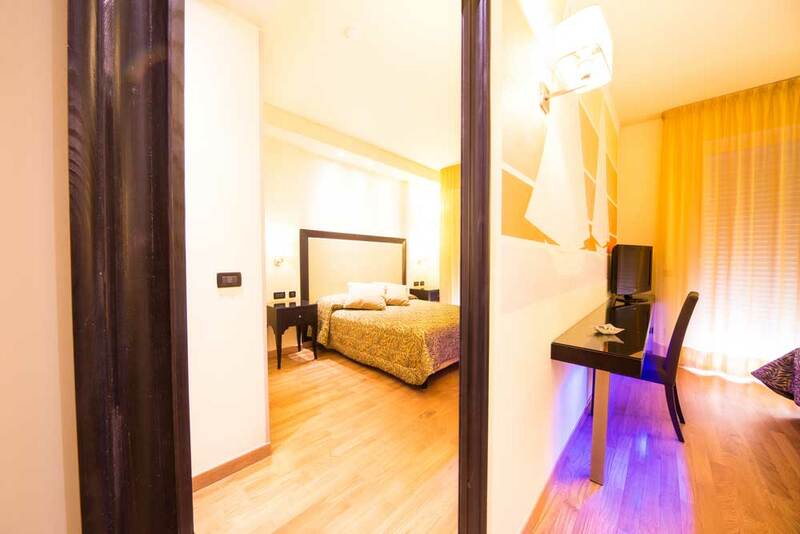 Prestigious room, with hydro massage tub, studio, and balcony. 4th floor guaranteed. Demand the very best from your holiday. 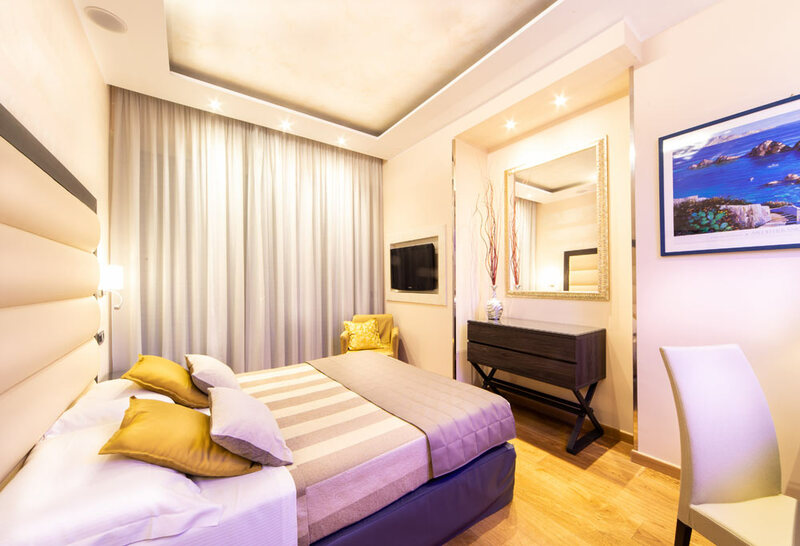 Gift your family with a holiday on the Flower Riviera, choose this extra comfortable accommodation with balcony, sofa, and second communicating room with double bed. 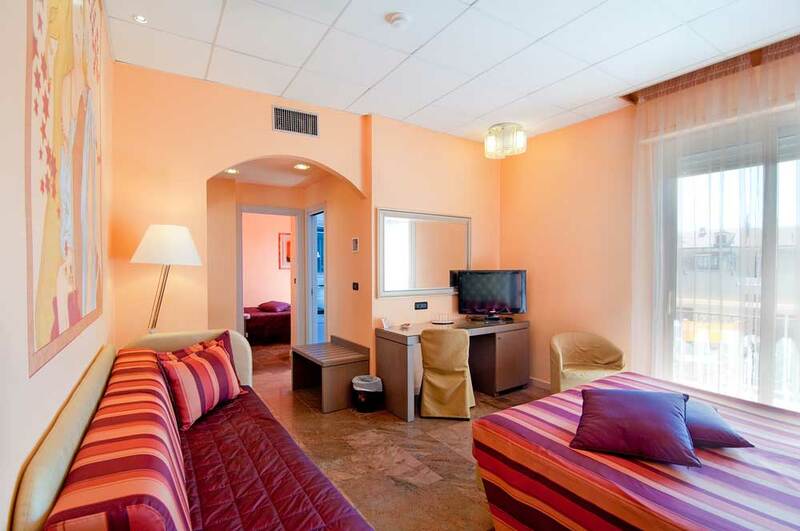 Functional no-frills accommodation option in Diano Marina. Ideal for short stays and business trips. For your seaside business stay: a quality single, spacious and with a balcony.